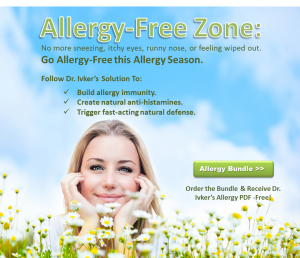 Allergy-FREE Zone – Go Allergy-Free this Season. 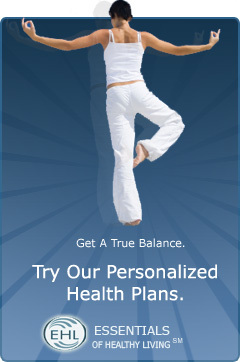 Air Vitalizer – Feel refreshed, breathe clean air. 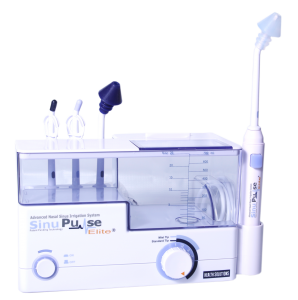 Sinupulse Elite – Pulsitile Irrigator to free proper sinus function. Have a natural defense if you feel a symptom. f you’re looking to significantly improve your health and well-being by reducing the adverse effects of breathing polluted and ion depleted /imbalanced air, you will find the Sinus Survival Air Vitalizer to be the ideal unit. Allergies, headaches, congestion, stuffy noses, coughs and feeling tired are just some of the symptoms from breathing polluted air. The air that you breathe indoors can be 100x more polluted than outdoor air. Today’s well insulated homes don’t let fresh air in. Positive ions emitted from electronics, furnaces, air conditioners combined with toxins from carpet glues, paints and home materials and floating dust, pollen and mold can place a heavy burden on your respiratory system and overall health. Totally silent and cost only pennies to operate (no filters to replace). 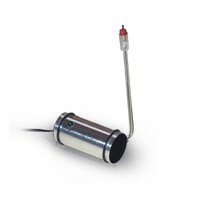 It is very portable, so it can be used at night in the bedroom (where you will receive 6-8 hours of benefit) and then either moved to another room during the day, or taken to the office (office air is typically bad). The Sinus Survival Air Vitalizer is also ideal for travel…cleaning and freshening stale, stuffy hotel air. Most place one in their bedroom and one in their office at work. 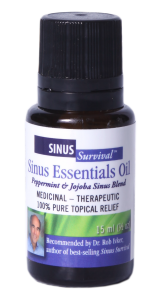 Heal your sinuses, shrink inflammation, and eliminate the pain. Use the Core 4 as a part of your daily routine to feel great again. Include the Sinupulse Elite® when you are stuffed-up, feel cold symptoms, allergy symptoms or to aggressively target a sinus infection. Save 5% on this Bundled Product. Gold Members Save an additional 10%! 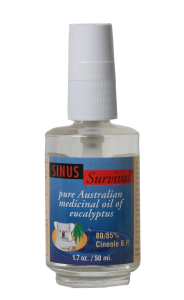 A gentle blend of saline solution and botanical herbs, Sinus Survival Nasal Spray is a fresh approach to sinus comfort. Its ingredients include aloe vera, calendula, and yarrow leaf – plus grapefruit seed extract as a preservative. Your nasal cavities are under assault all day long as you breathe polluted, smoky, dry, or pollen-laden air. But with Sinus Survival Nasal Spray, you can enjoy soothing relief as often as every 2-3 hours. Just a spray or two in each nostril, and you’ll be supporting your nasal membranes with natural moisture – and breathing freely again. A warm aromatic blend that keeps working. In addition to helping sinus sufferers, this product has become a staple for athletes. Runners, bikers, yoga instructors and others have made this a staple before their workouts. Place a few drops on index finger, rub between index and thumb; then rub on the outside of nostrils. Take a few deep breaths. Feel the warm action begin to open the sinuses. 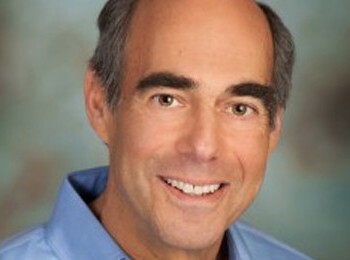 Dr. Ivker recommends using Sinus Essentials immediately after using the Sinus Survival Spray. 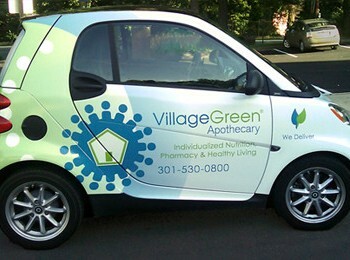 It’s small enough to carry with you but offers big relief. Did you know there are over 730 varieties of eucalyptus trees worldwide? 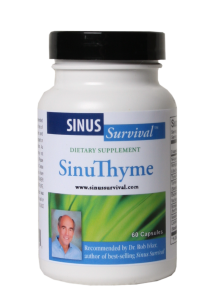 The ingredients in Sinuthyme target the symptom relief of the common sinus sufferer. The all-natural herbal supplement contains Thyme, used traditionally to help inflamed sinuses, whooping cough and help loosen phlegm. The German Commission E has approved this ingredient for the treatment of bronchitis and other upper respiratory inflammation. N-Acetyl Cysteine – is a powerful mucolytic that helps break down mucos viscosity allowing sinuses to drain. This makes conditions in the sinus less conducive for bacteria and fungus to grow. Immune enhancing agents such as andrographis and siberian ginseng help support the body’s natural defenses. Recent studies show andrographis helps significantly reduce the severity, duration and symptoms of the common cold. When taken for prevention, one study showed twice the reduction of the incidence of the common cold compared to placebo. Inflammation can contribute to sinus pressure and pain. Bromelain has been shown to reduce arachidonic acid. Berberine sulfate is a salt form similar to the berberine alkaloids found in Goldenseal, a plant known to have natural antibiotic properties. Licorice root has historically been used to soothe respiratory inflammation. The SinuPulse Elite® Advanced Nasal Sinus Irrigation System can help relieve your miserable symptoms naturally without drugs! 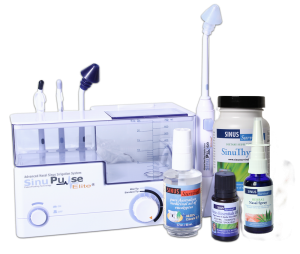 The SinuPulse Elite® irrigation system not only cleanses the nose and sinuses of allergens, dust, dirt, and pollens but actually helps to enhance ciliary flow. Studies show that only pulsatile irrigation can remove the biofilm that can paralyze the cilia. The cilia line the mucous membrane. It’s job is to flush the sinuses of unwanted particles. Use the Sinupulse Elite® as a part of your daily routine. For over 20 years, the experts at Village Green Apothecary have used our backgrounds in pharmacology and biochemistry, and our passion for health and healing, to create PATHWAY — a collection of over 150 nutritional supplements formulated with optimal purity and maximum potency.